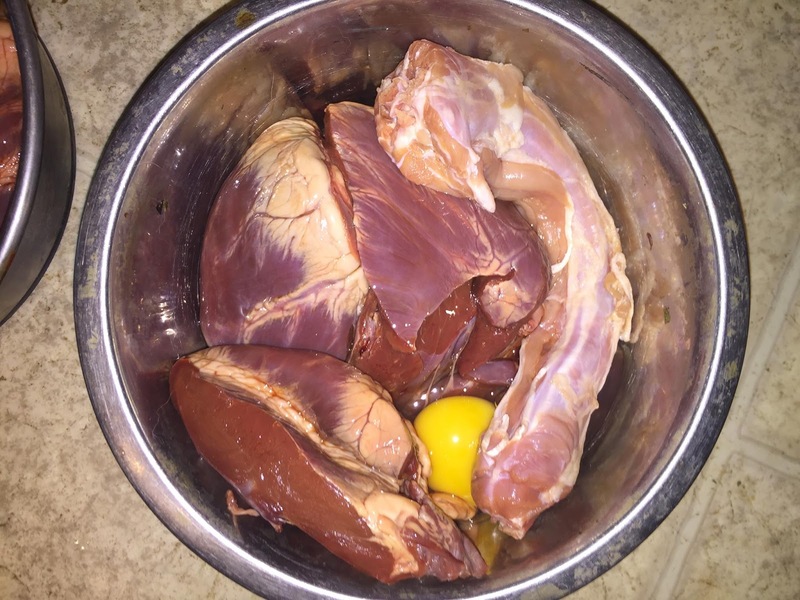 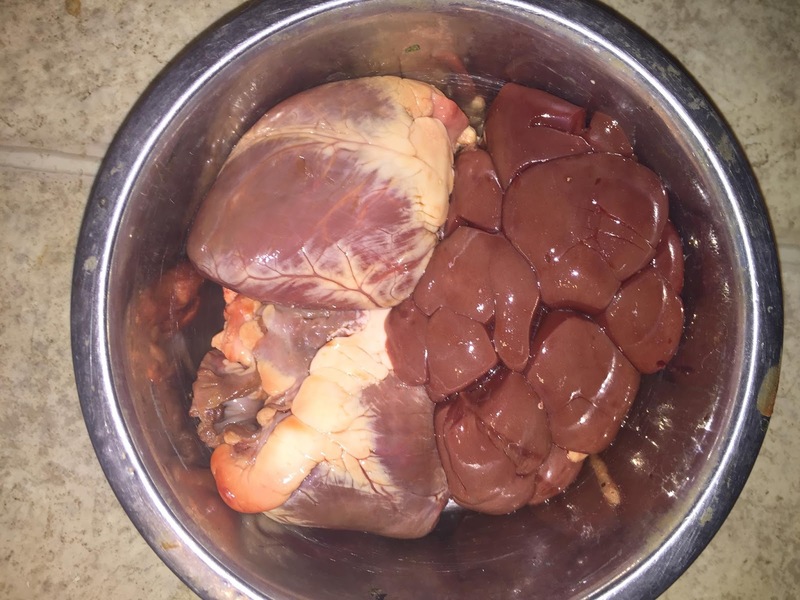 Pork heart chunks, turkey neck, egg. Ummm, more pork heart chunks. Chicken leg quarter, ground green tripe. Grandma Lucy's Freeze Dried Bison. 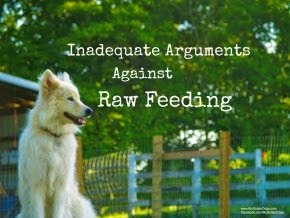 WELL remember I told you a while back I would like to learn as much as I can about raw before making the decision to switch? 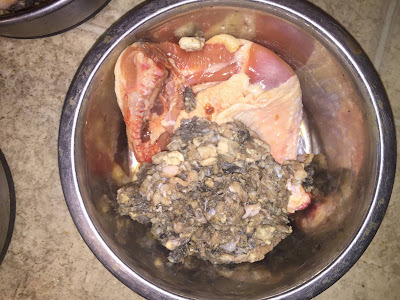 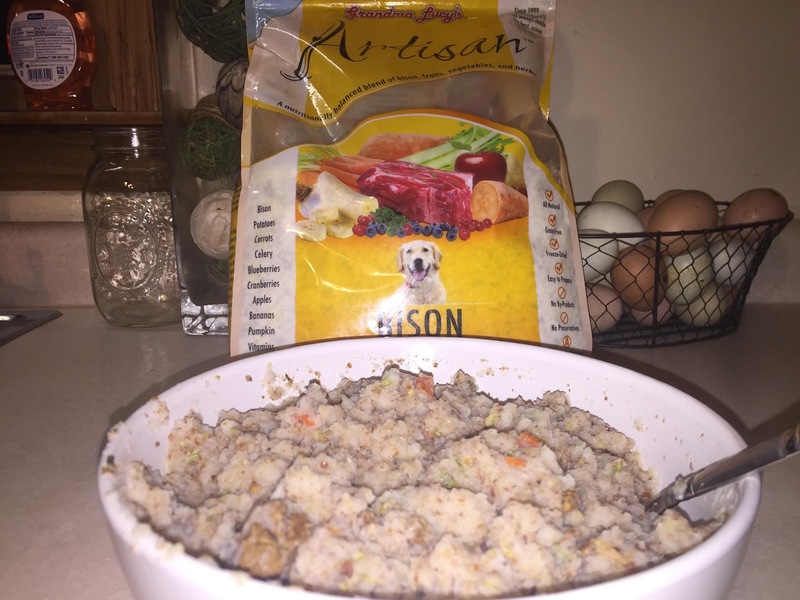 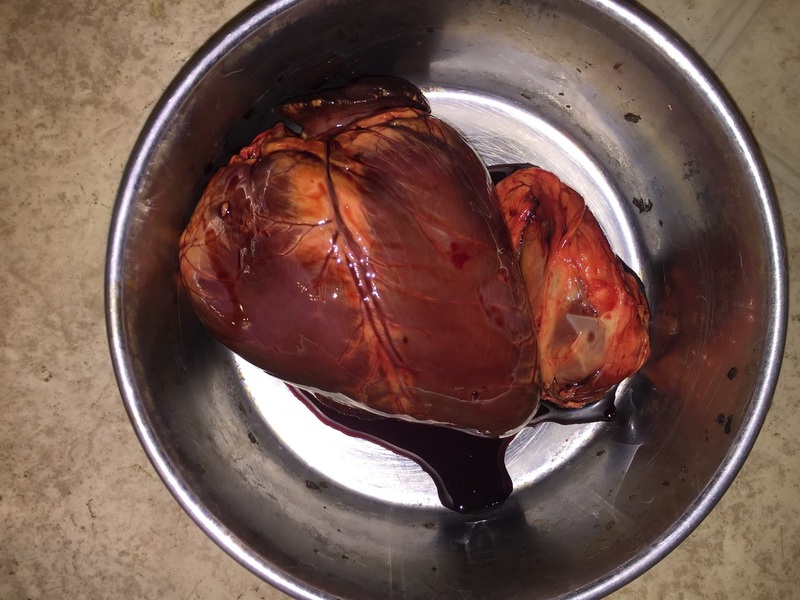 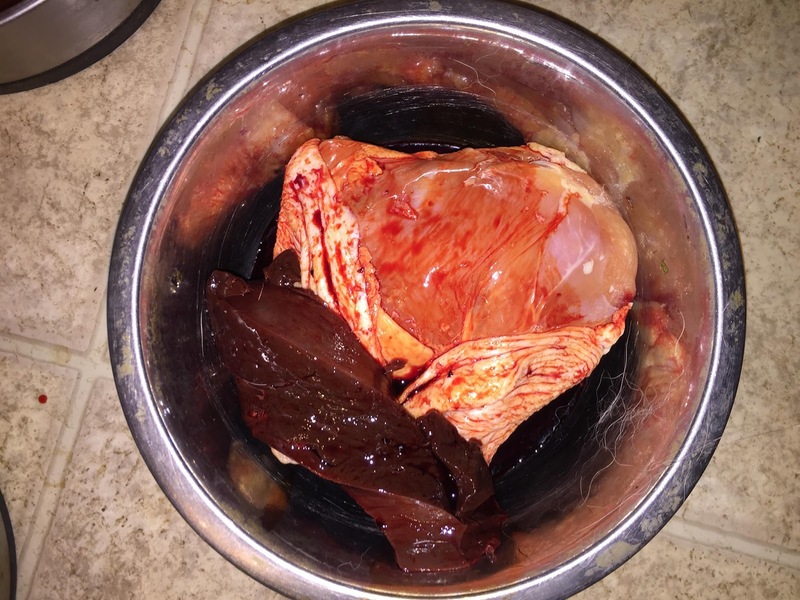 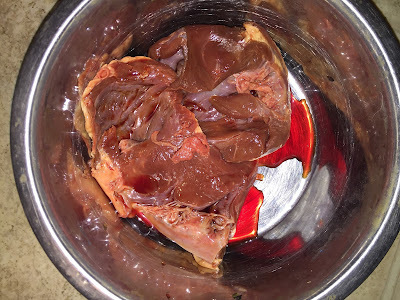 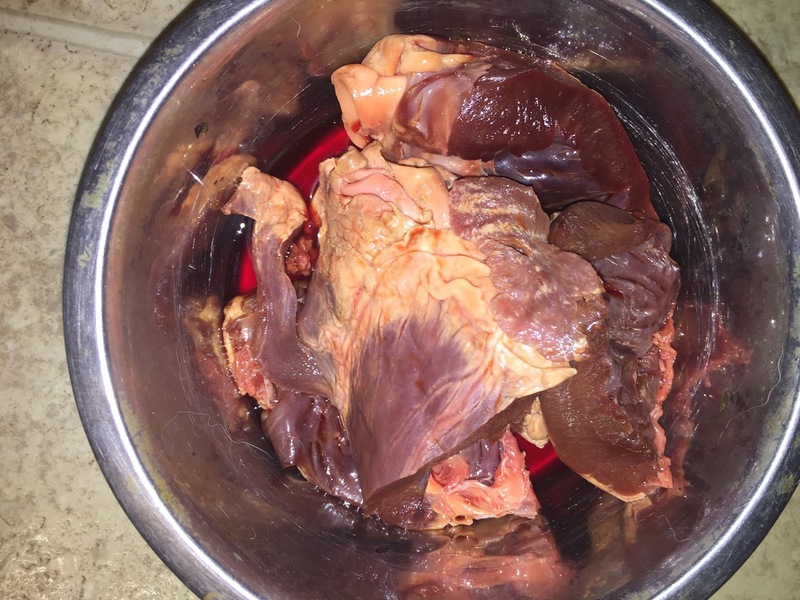 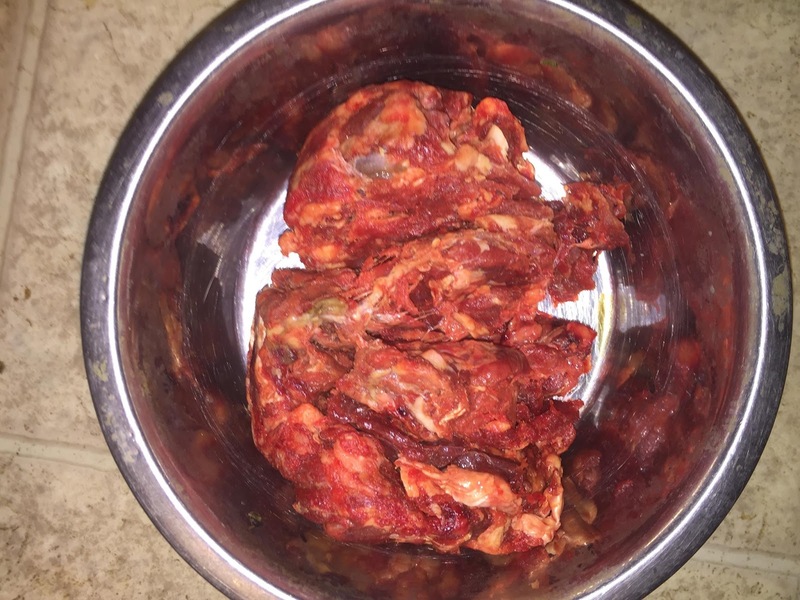 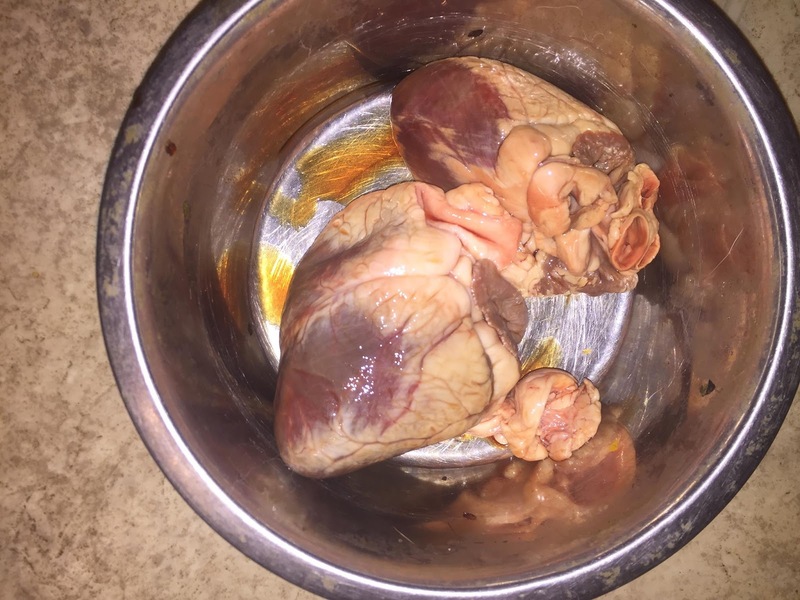 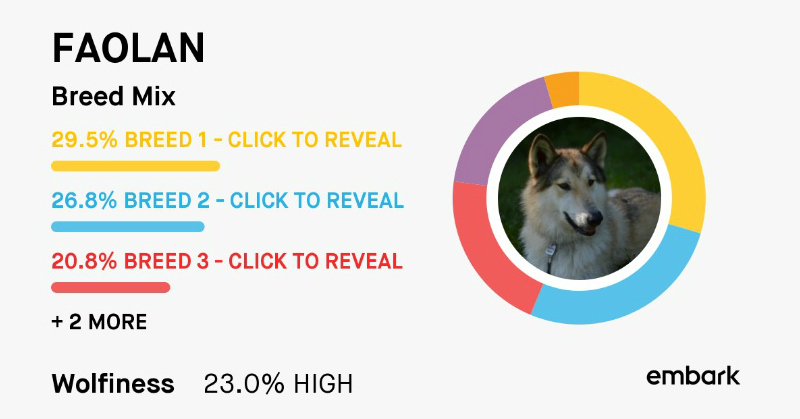 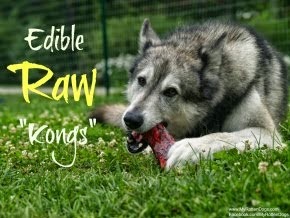 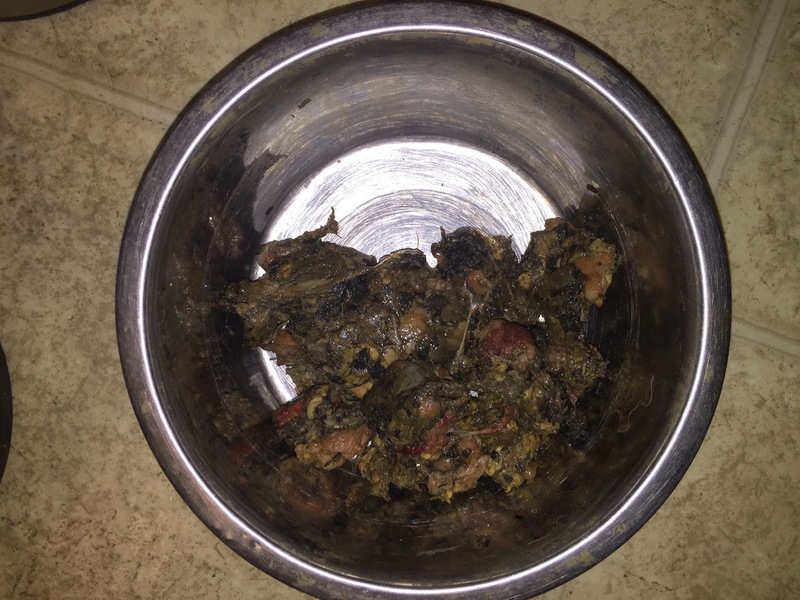 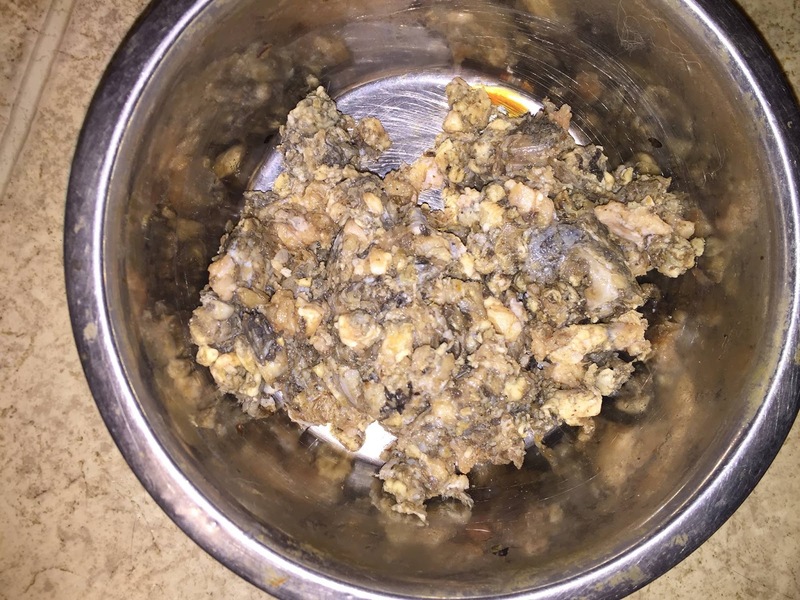 Recently I have been giving my huskies different raw treats, such as chicken hearts, and raw meaty bones. I wanted to see what they thought, and since they seem to enjoy it, I am thinking it might almost be time!